Join former NFL players and cannabis researchers at the Super Bowl LI “Cannabis in Professional Sports” event on February 1st. Join former NFL players and cannabis researchers at the Super Bowl LI “Cannabis in Professional Sports” event on February 1st. 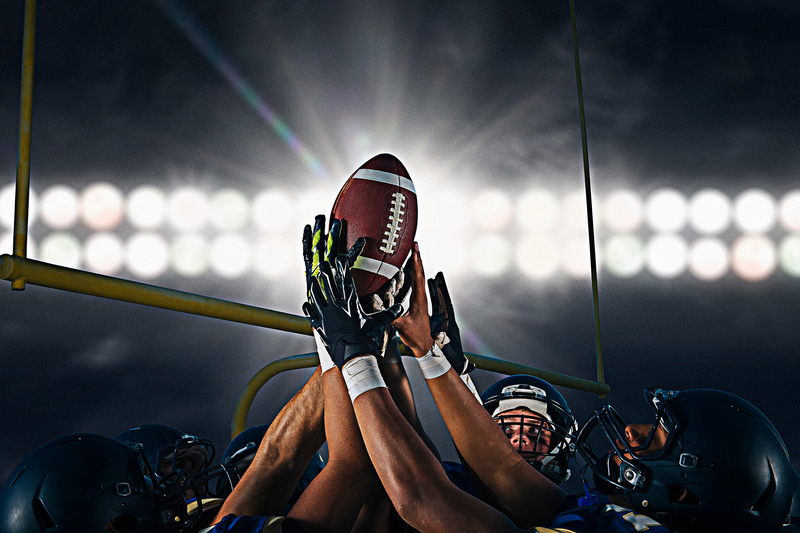 What better time than the Super Bowl to discuss the role of cannabis in the NFL? If you agree, you are in luck! Just days before Super Bowl LI, on February 1st, VAPEN Clear CBD will host Cannabis in Professional Sports. Cannabis in Professional Sports will headline some of the most prominent names in football and medicine. The event will leverage the largest week in professional sports to educate the public and confront the stigma often associated with marijuana by giving cannabis advocacy and research a national stage. The event is in cooperation with Doctors for Cannabis Regulation (DFCR), a new organization designed to influence cannabis legislation from a research and science standpoint. The organization includes former NFL players, but it also includes some of the greatest cannabis and concussion researchers and doctors. Dr, Sue Sisley, a recently appointed member of the NFL Concussion team, will be in attendance. She will provide insights into topics from cannabis research to the NFL’s stance on cannabis. The NFL’s Policy and Program on Substances of Abuse currently prohibits the use of cannabis for personal or medicinal reasons. If tested positive, players can be fined, suspended and potentially banished from the league. Together, DFCR’s doctors and athletes are pushing the NFL to consider cannabis a viable alternative for pain management and inflammation, as well as a potential neuroprotectant against traumatic brain injury. This event is open to the public. If you are in Houston on February 1st, be sure to check out Cannabis in Professional Sports. Purchase your tickets at reventionmusiccenter.com and for more information about the event, visit cannabisprosports.com.